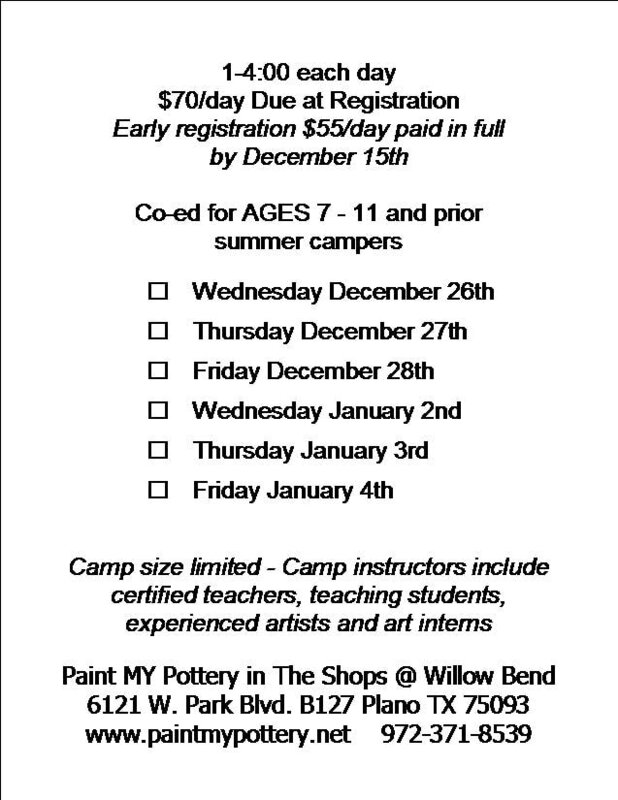 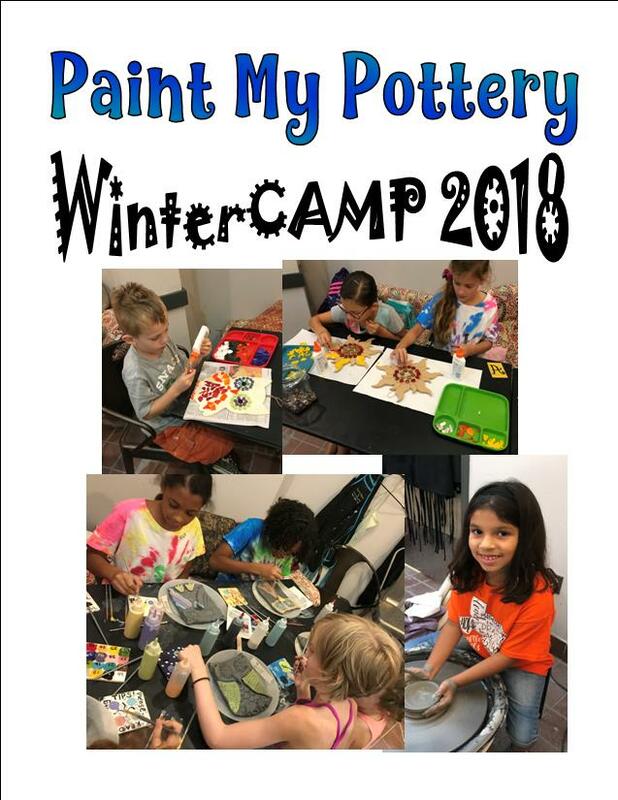 Camps during the winter break are single-day camps scheduled during the end of each week. 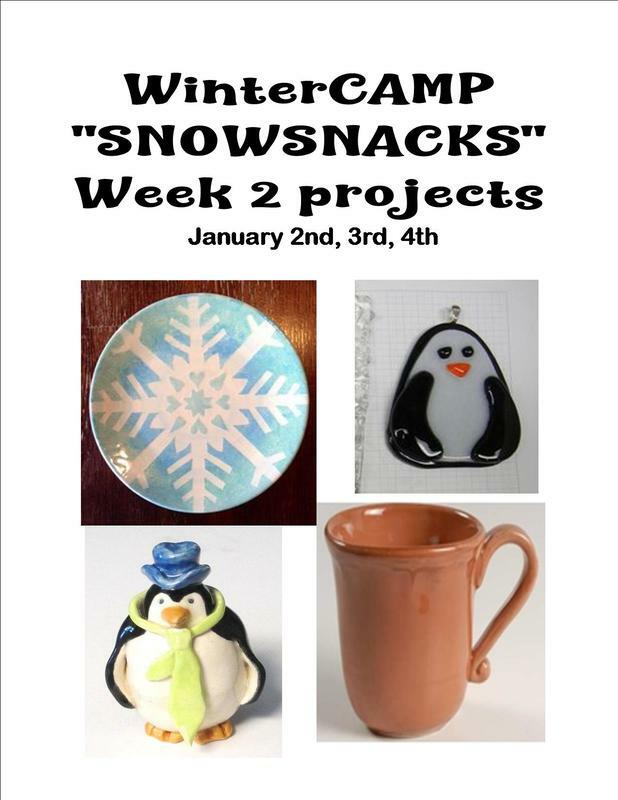 Art projects include vessels on the pottery wheel, clay handbuilding, pottery painting and glass fusing. 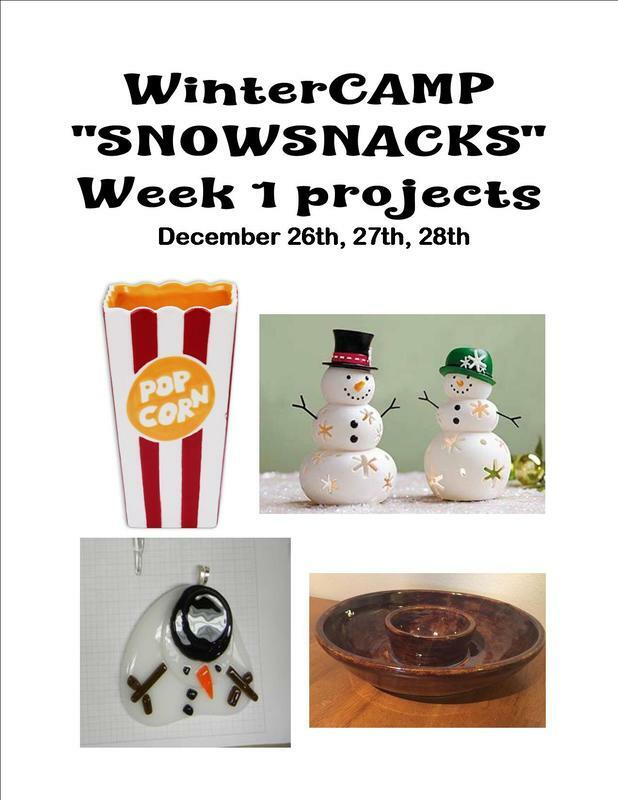 Projects are different each week for repeat campers.